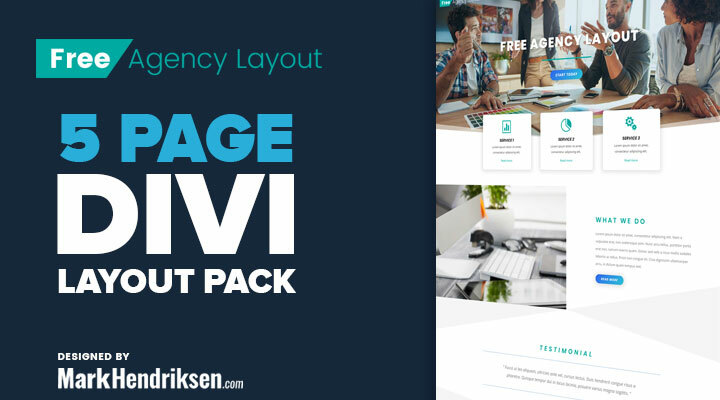 This is a Free Divi Agency Layout pack designed specifically for small businesses in mind such as creative agencies, corporates and consultants. Unzip the ‘Agency_layout_pack_UNPACKME.zip’ file to your computer. Click on Import and upload Agency Theme Options.json. 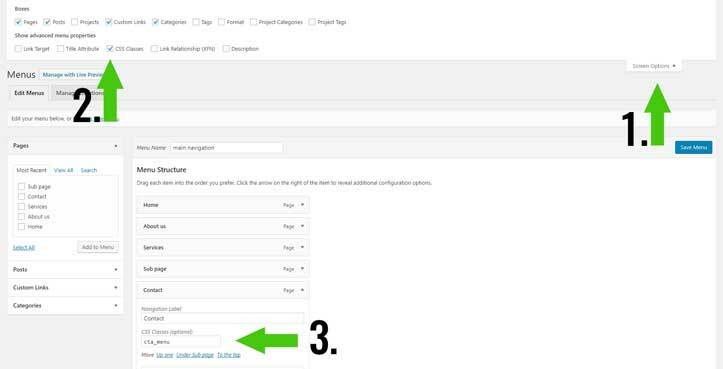 Click on Import and upload Agency Customizer Settings.json. Click on Import and upload Agency Builder Layouts.json. You can change the color in Divi > Theme Options. Scroll to the bottom and in the CSS box field you can change the color codes. I really like this – Fresh looking pages – Nice one ..
– so much to learn from you! Go to the design tab and you can change the header colors. “Go to Divi > Theme Customisation. Click on the import/export options (up/down arrow). Sometimes it takes some time to start or you need to do it again. This looks really good, however, I can’t import the Agency Customizer Settings.json. Every time I click on the up/down arrows in the Divi Theme Customizer (which appears as a sidebar menu) it navigates to the usual import/export screen very briefly and then to the main dashboard. Can the json file be added via File Manager in CPanel or am I doing something wrong? That is really odd. I don’t believe you can import those into File manager or cpanel. It seems that your Divi get’s bugged. You should ask Elegant Themes about this issue. I’m sorry that I can’t help you better with this. element.style is the style you have selected in your inspector tool but what element did you select? I really love many of your designs and have already purchased 2. I wanted to know if this free template had a paid version with additional pages. This layout doesn’t have a paid version with additional pages. I created it as a brand new layout pack. I figured as much, but wanted to double check 🙂 Love your work Mark! It is great stuff and your customer service is amazing! Exact reason why I always check out your templates first. I want to know if I can use this layout for my client too. Is it 100% free or are there copyright limits? It is 100% free to use and it has no copyright limits. I don’t really understand what you are meaning. Don’t you see the dividers? This is a new option in Divi. Absolutely love this layout! How do I change the images next to our practice and let’s work together on the homepage! Under let’s work together you can change the image in the image module. Is it possible to change the color of the mountain images above the footer? Yes, this is possible open the last section on a page and go to the design tab. Under dividers select “bottom” and you will see the color option. It’s in the section (blue bar). And check your version of Divi, perhaps you are using an older one. Hi Mark, your theme is incredible! I need only to modify the mountains in the footer (I prefer the ocean weaves 🙂 ) is it possible? This is a very nice template. How do you achieve the round bottom of the header image? When you open a section and go to the design tab then under dividers you can create a section divider. Hi Mark. No Divider area under Design. I think you are using an older version of Divi. The divider options are available in a recent version. You need version 3.0.101 or newer for the dividers. Ok i updated and now the footer works. Which one do I choose for the curvy header image ( the curvy options don’t seem to be working ). Also which one do I choose for the triangles ( the ones under What We Do )? One more question please – The text ‘WHAT WE DO’ seems to have spacing between the letters. No matter what I do, I can’t reproduce it with other titles. Any advice? The theme is really great and I love it. Looking forward to show to the client. Simply, Thank you! !Looking for something like this for a long time.Local painter business will look great on this theme, with some adjustments ;-). How can I show them? That are just standard footer widgets. Hi Mark! New user of your products, which are terrific and appreciated! Quick question, where can one find the css to change the bottom “waves” or “peaks”, if you will? I’d like to change the color of the art to blue, and I’m unsure how this is being done. Pulled in via query or locally. Thanks for your time in responding! You can change the dividers when you open that section and go to the design tab. Under dividers you can change the color and shape. This is awesome! Thanks for providing so much value! I’ve already got my new site built out using this theme. Fantastic work Mark, very clean and well laid out. Some really nice subtle touches and overall an awesome look. Absolutely love this theme. 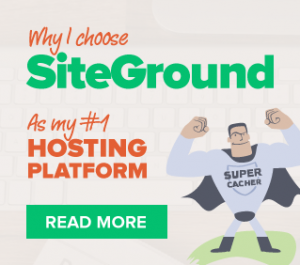 I’ve used it on a lot of different types of sites. Here’s the most recent – http://146.66.97.184/~tallah73/oceanbluepoolservices.com. I’m still learning WP. Would love to get your feedback. Great Work Mark, I really love it. Keep rocking with more themes like this. I’m having some issues with the Divi > Theme Customisation step. I have tried importing a couple times, but the basic Divi theme is the only thing that shows up on the front end. And the pages from the Divi > Divi Library aren’t showing up in WP Pages. Any guidance? Am I missing something? If you did step 3 than on step 4 you can load in the page layouts. Hi, when you open the button module and go to the background button color and hover over the text, then a little arrow will be appearing. When you click on it the hover options will be visible. Just had to stop by and say a BIG thanks. This is an awesome layout – really clean, crisp and to the point. You definitely get two thumbs up from me!